Are you looking for Trustworthy and Reliable Supplier to install new/ replace existing faulty toilet doors for your Flat? Consider Renovaid Team - The Home Improvement Team to do the job for you. Renovaid Team offer various toilet doors packages at affordable price. 1) Simply fill up your particulars and provide your address to arrange for on-site measurement through our online order form. 2) You can also call our Mobile Sales Line at 9898 9268 to arrange for appointment for on-site measurement and confirmation of order. 3) Drop us a sms/ whatapps to our Mobile Sales at 9898 9268 with your address indicating the product that you are keen and we will reply you with the earliest measurement dates. 1) Our Mobile Sales Team will go over to your place on the appointed date and time with the necessary catalogue, samples for selection and confirmation. ​2) Upon Confirmation, our Mobile Sales Team will issue invoice under our company letterhead. A deposit of 50% is required upon acceptance. We will also provide indicative installation date and time. 3) We will arrange to install the doors 2 to 3 working days after deposit is received. We are not an online sales store out to ripe or scam consumers. Renovaid Team is here to conduct decent business and provide reasonable price doors and window for all home owners. Please note that visit our to our Showroom at 21 Woodlands Close, #09-30 Primz Bizhub, Singapore 737854 is Strictly by Appointment Only. Any other question that you had but unable to find here, please call us directly at 9898 9268. 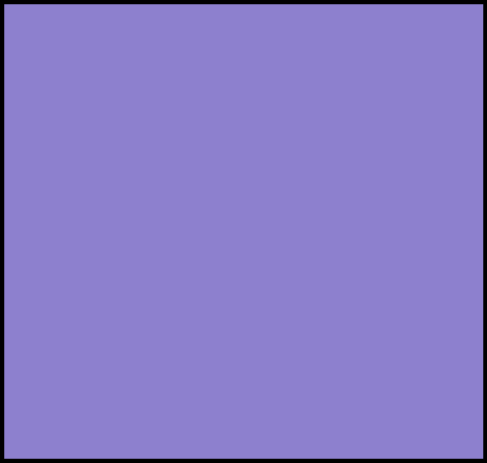 *Colour presented for illustration purpose only. It might differ due resolution of computer screen. 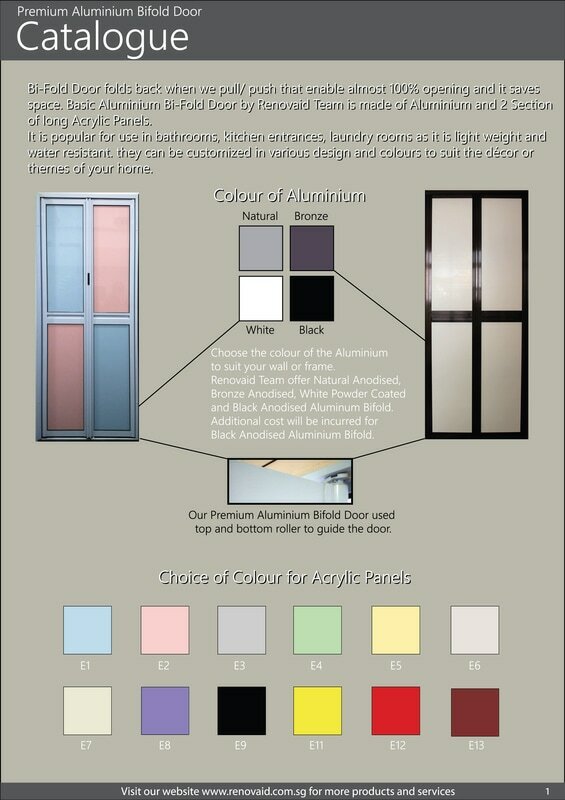 For more accurate colour, please refer to the colour panels presented by our Sales Representative.